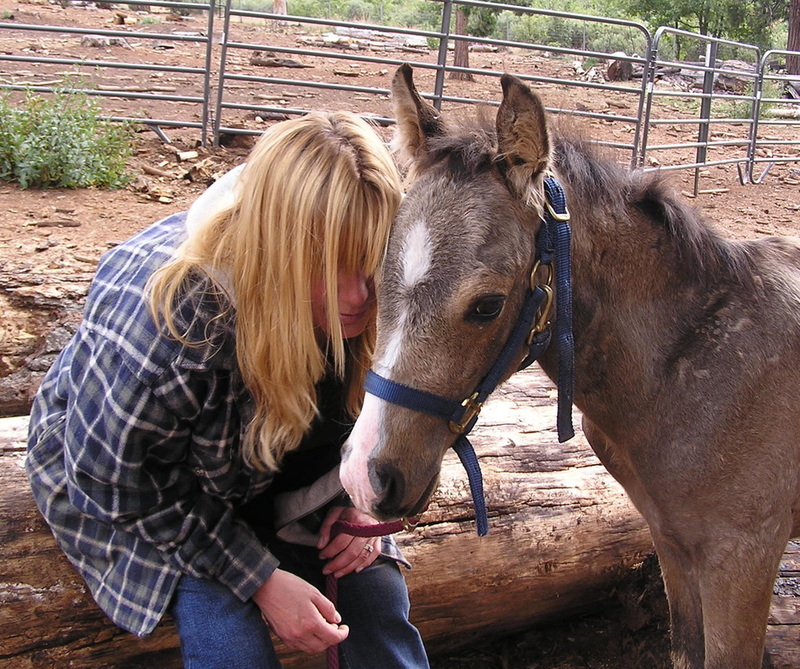 Chilly Pepper – Miracle Mustang, Equine Rescue & More (CPMM) is dedicated to and specializes in providing critical foal care to orphaned, neo-natal, critically ill and injured orphan foals. We provide 24/7 care with an in-house nursery and live with these babies 24 hours a day. We then gentle, halter train and find homes for them. We also work to save America’s wild horses that have been rounded up and are headed to slaughter. We rescue, rehab and re-home all animals in need that God puts in front of us, though our specialty is the critically ill orphans. Here at CPMM, we provide loving care to each and every creature that God places in front of us, whether it be two legged or four, as that is essential to our mission. Although we derive our strength from a higher power, we respect and welcome everyone and all beliefs. We provide education for todays’ youth and the public to help end back yard breeding, (especially in sanctuaries where it causes more horses to end up at slaughter), but also focusing on spaying and neutering and responsible pet guardianship. We provide mentoring and training opportunities to future horse owners to help ensure successful placement of the equine that we rescue & rehab. We strive to continue providing an outlet for healing and happiness through our equine community outreach program. This program allows us to show honor to all of our service men and women, and to provide healing for folks with special needs and battered women and children. Our equine activities bring comfort, peace and love to those with emotional injury.